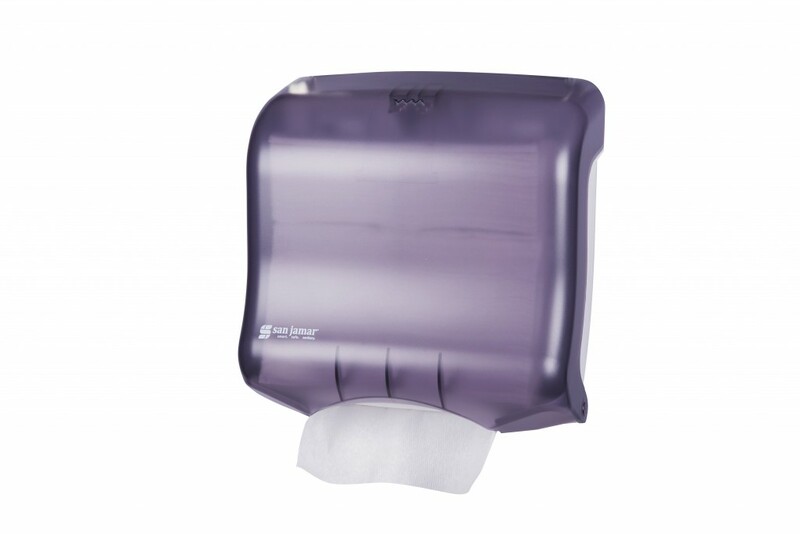 Ultrafold™ Multifold/C-Fold Towel Dispenser is a compact and economical solution for dispensing any brand of C-fold or multifold towel. 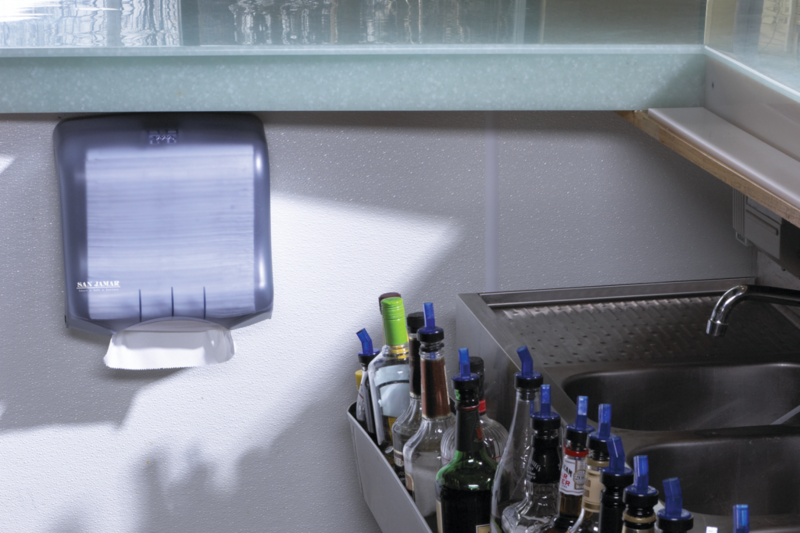 Available in Classic or our Oceans® design, the Ultrafold™ touchless dispenser works well in any environment. 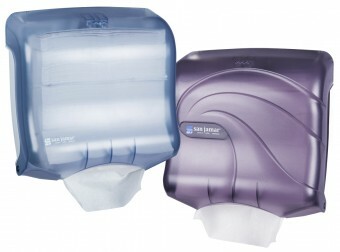 The Ultrafold™ family of folded towel dispensers offer a clean, low-profile design which make them ideal for small spaces. The Present® System offers a smooth, one–at–a–time towel presentation of C–fold or multifold towels that enhances efficiency and image. 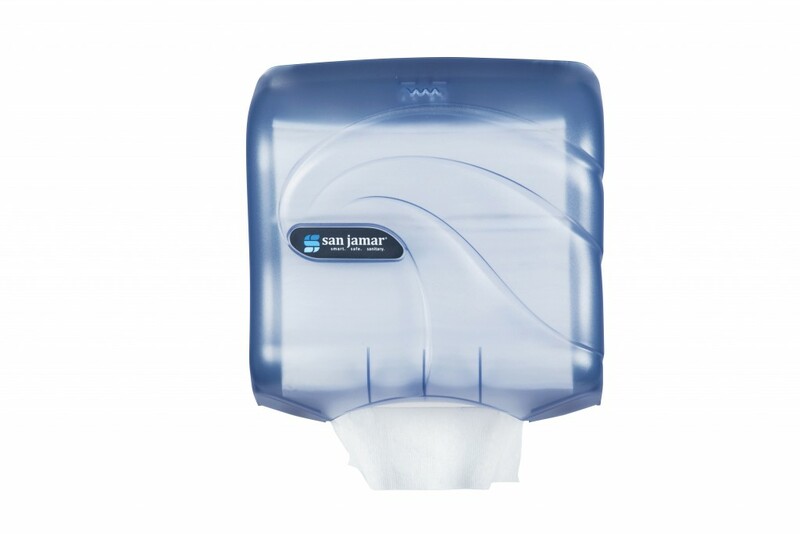 From standard Ultrafold™ and affordable Fusion™ to Large Capacity Ultrafold™, there is a size for every environment and application.